"I Am HIV Positive and Happy"... Kenyan author, Kenneth Wainaina tweets. 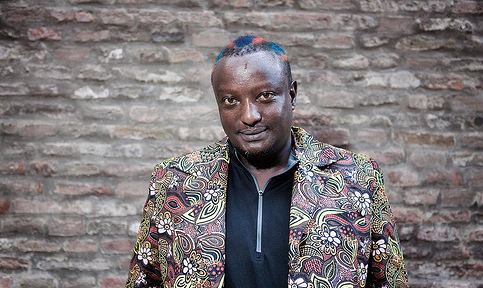 Kenneth Binyavanga Wainaina, a gay Kenyan author, journalist and winner of the Caine Prize for African Writing revealed on Twitter yesterday that he was HIV positive and happy... this was a celebration on his part, for yesterday (December 1) was world's HIV&AIDS day. Kenneth Wainaina was also included in Time magazine's annual TIME 100 as one of the "Most Influential People in the World" in April 2014. You need see lovely comment from his followers, comments that are very much appealing and encouraging... I would only show you three lovely ones so pardon me. @BinyavangaW way to go. Please scream it from the house tops. HIV is not a death sentence. @BinyavangaW proud of you hope the rest of the public can also come out spreading positive vibes like you do.